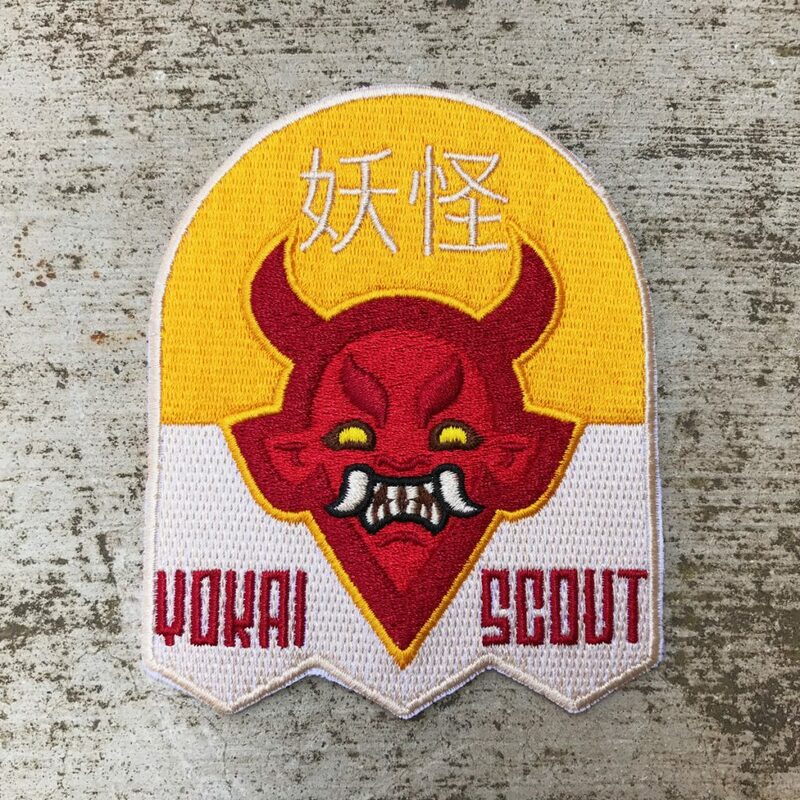 The Yokai Branch Patch is a core patch for the Yokai Rangers. You can nest badges beneath it as it’s part of our badge system. 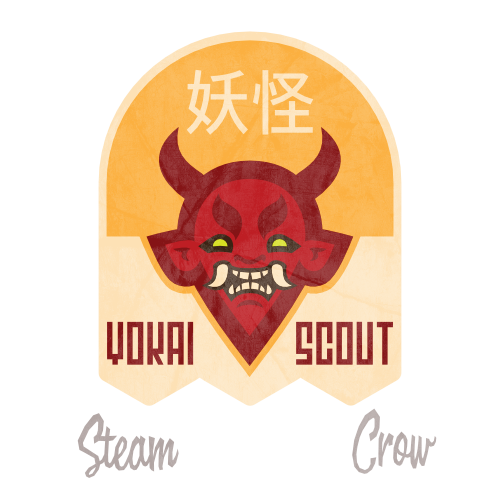 There is a single level of the Yokai Branch Patch. It was dang fun to draw. It features an ONI demon head, smiling in the success of getting YOU to join this Rangers Branch. This is a common badge. You can get your own here!